4. Panoz Abruzzi ‘Spirit of Le Mans’. 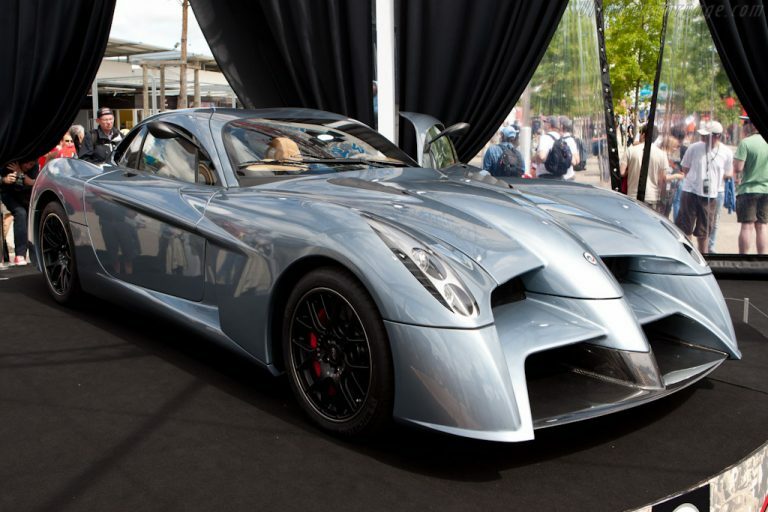 The Panoz Abruzzi ‘Spirit of Le Mans’ is a grand tourer that takes ugly to a whole new level, an expensive level. Fortunately, the car never saw the light of day. It died a natural death right at the prototype stage.